Disturbed today released the second single off their upcoming album Immortalized. The song is the title track, and it’s a seriously awesome anthem, albeit a completely different sound to Disturbed than what we are used to. The first single off the album is The Vengeful One, and this song is charting basically everywhere right now. The new Disturbed album, Immortalized, will be released on 21 August, and may be hands down the most anticipated album of 2015. 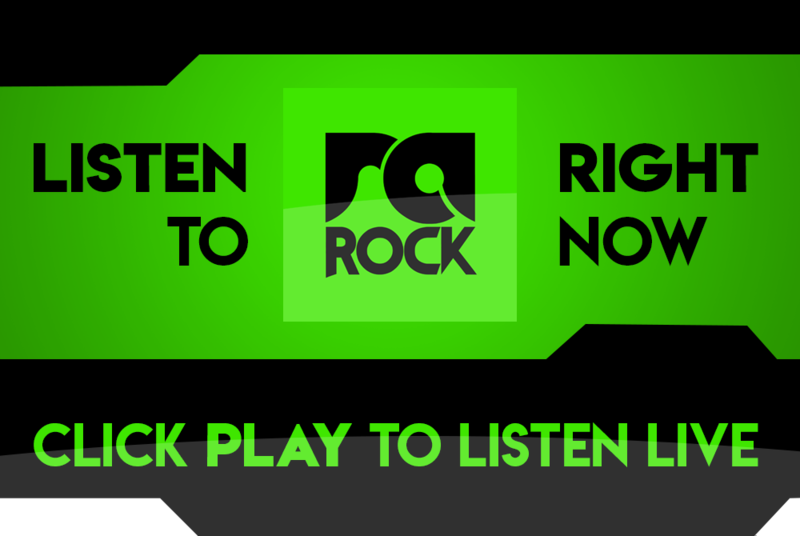 Listen to the brand new Disturbed song, Immortalized, below right now, or listen out for it on RadioActive Rock.